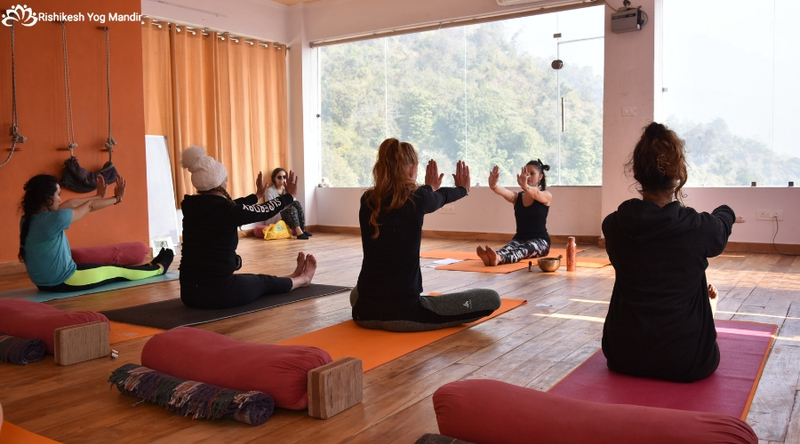 Rishikesh Yog Mandir is a renowned name among the yoga schools located in the religious land of Rishikesh, India. 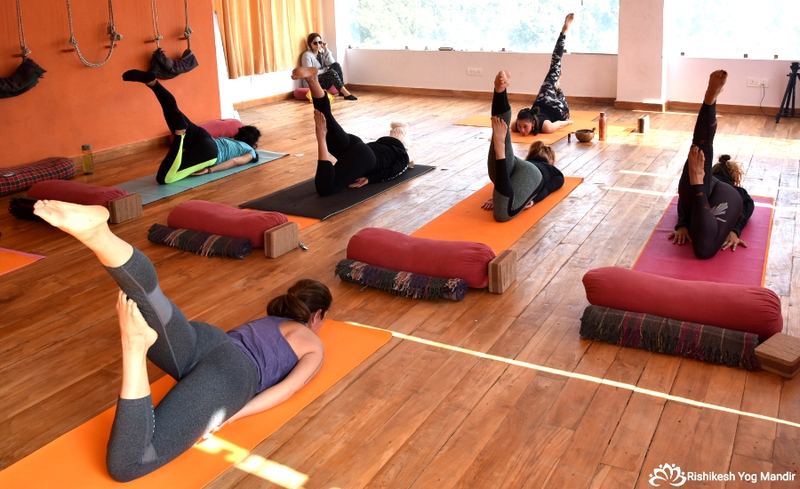 It offers numerous courses for yoga teacher training that includes the 200-hour, 300-hour, and 500-hour yoga teacher training in Rishikesh. The yoga school adheres to all the standards of yoga teacher training with the help of expert trainers.